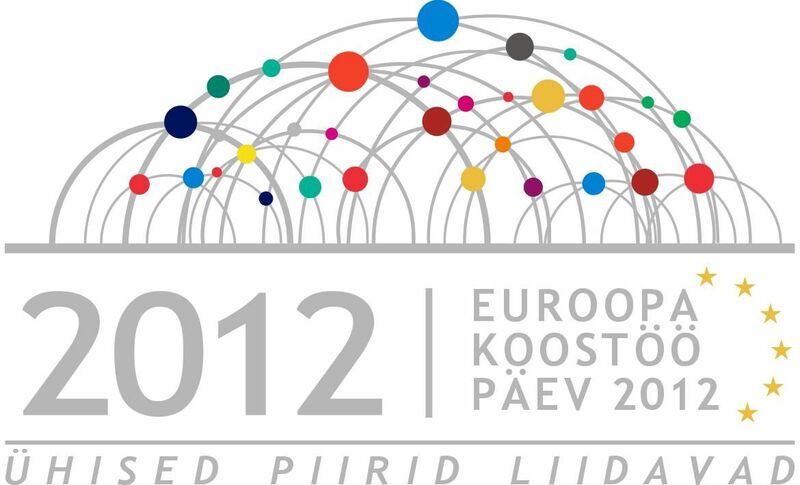 Local Actions of the Estonia-Latvia-Russia Cross Border Cooperation Programme in 2012 in photos. Key Action in Narva-Ivangorod - "Borders unites" in Narva River riversides near Narva and Ivangorod fortresses ensemble on 21 September 2012. September - Traffic safety Campaign "Sleep and Drive! ", Terehova - Burochki border crossing point! Full list of Local Actions takign place in Latvia (in Latvian) can be downloaded here. Key Action - Conference and Joint ENPI exposition during the V Peterburg International Innovation Forum on 26-28 September 2012. 2. "Advancing remote areas by development of cross-border VH tourism route on basis of local resources"
descriptions in ENGLISH, RUSSIAN and LATVIAN. 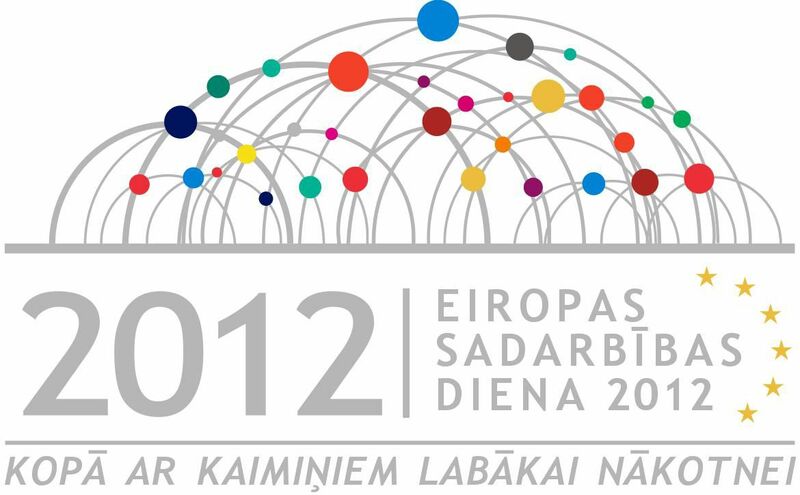 ECDay 2012 Video Teaser in Estonian, Latvian and Russian.